Seattle, WA (June 6, 2013) – Two Eastern Washington State farms that grow soft white wheat have filed a class action lawsuit today in Spokane federal court against Monsanto. The lawsuit, the first class action against Monsanto over its release of unauthorized genetically engineered wheat, was filed on behalf of all domestic soft white wheat farmers. More than 46% of U.S. soft white wheat comes from Washington state. Monsanto field tested genetically-engineered wheat resistant to the herbicide Roundup in 16 states from 1998 and 2005. This wheat has never been approved for planting in the United States. Although Monsanto indicated that it halted its trials nine years ago, its genetically-engineered wheat was discovered on an Eastern Oregon farm last month. The lawsuit contends that the discovery of Monsanto’s unapproved wheat has detrimentally affected the ability of soft white wheat farmers to sell their wheat into export channels as many countries, such as Japan and South Korea, are cancelling orders and refusing to accept imports of domestic soft white wheat. These import restrictions could prove financially devastating to soft white wheat farmers in the Pacific Northwest. Nearly 90 percent of the Pacific Northwest’s soft white wheat crop is exported to Asian nations, where it is used to make noodles and crackers. The Complaint alleges that Monsanto and its field trial operators knew that conventional wheat could become contaminated with Monsanto’s genetically-engineered wheat through commingling and other means during the harvest, storage, transport, and disposal process, yet failed to take the necessary steps to prevent this from occurring. The lawsuit further contends that Monsanto knew that the existence of genetically-engineered wheat commingled within the general wheat supply would cause significant disruptions in the wheat export market and financially damage wheat farmers. 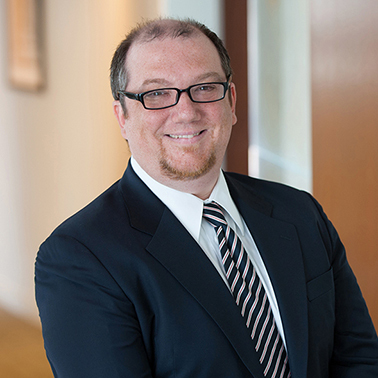 The Seattle-based Tousley Brain Stephens offers an active national class action litigation practice as well as a regional business and real estate practice. Hausfeld has an active environmental tort litigation practice and its attorneys previously served as co-lead counsel representing corn farmers in a national class action against the manufacturer of genetically-modified StarLink corn, which resulted in $110 million settlement.